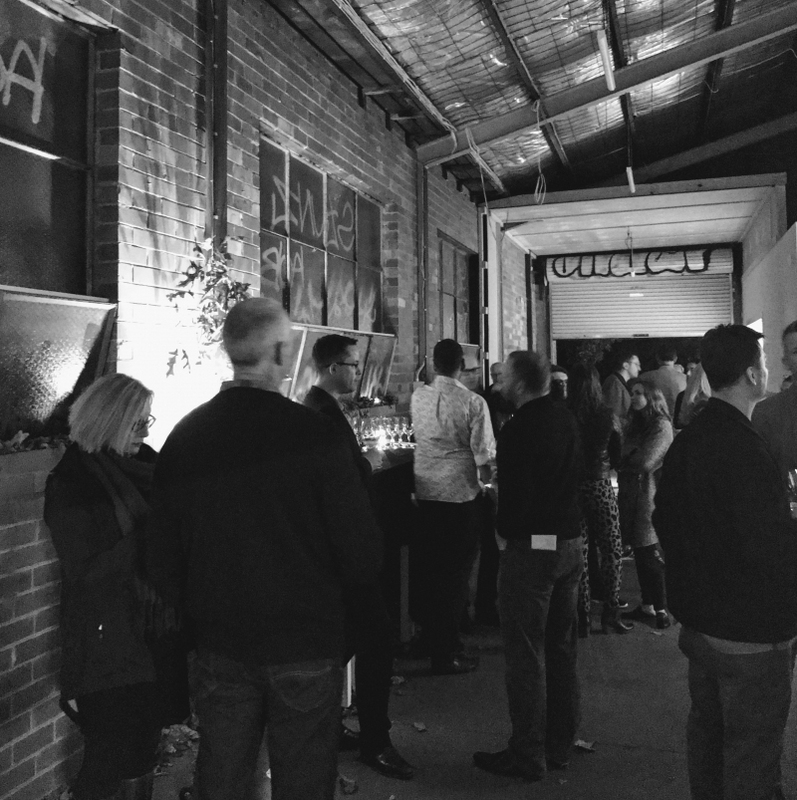 On May 25th we launched our first “Meet the Winemakers” tasting series held at our East Brunswick warehouse. An opportunity for our members and new friends of The Local Drop to be introduced to some of the respected winemakers and importers we work with. These tastings create conversations about the wines on show and allow us to get to know our members on a personal level. These connections with our customers give us the insight we need when tailoring our monthly wine boxes. To be able to do this over a glass of interesting wine is what The Local Drop is all about. First up was Izway Wines from the renowned Barossa Valley. Brian Conway who is one half of Izway and one of the nicest people you will ever meet. When we came up with the idea of hosting warehouse tastings Brian instantly came to mind, everything that Izway do we respect. From the hands-on, old world winemaking approach to the minimalist way they treat their wines by adding nothing synthetic to them. They are re-imagining the “Barossa style” of big reds by letting the wines speak for themselves, delicate, rich and considered winemaking. However, they do have a couple of “big reds” up their sleeves that match up nicely against that medium-rare steak you just barbequed. The first tasting brought 40 of our customers together (some who we met for the first time) and along with Brian we ate a very lavish cheese platter, consumed and tasted six premium wines from Izway as well as a bonus back vintage 2010 “Harold” Shiraz. Success! Here’s to the June tasting. Also a huge thankyou goes out to Conor from Community bread for his amazing organic sourdough and to Emma Robertson from Cheese Culture for that cheese – THAT CHEESE* that everyone was talking about! *La Dame – Semi hard goat’s milk from the Barossa Valley.